We invite you to join us on July 26th for Demo Night, a showcase featuring the Summer 2018 GIGTANK and Consumer Goods Accelerator cohorts. This will be a night filled with food, drinks, pitches, and the opportunities to engage with emerging entrepreneurs in our community. Reserve your ticket today by clicking here. Big Bang is a cloud based IoT platform that works with small and medium sized businesses to create connected devices and applications. 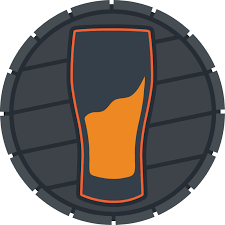 BrewFund is an online platform that builds continuous customer loyalty for breweries by leveraging technologies that provide peer-to-peer gift giving, sales optimization, and mug club management. Blue Spatial makes mapping and location analytics software that help organizations gain insight so they can make better decisions. 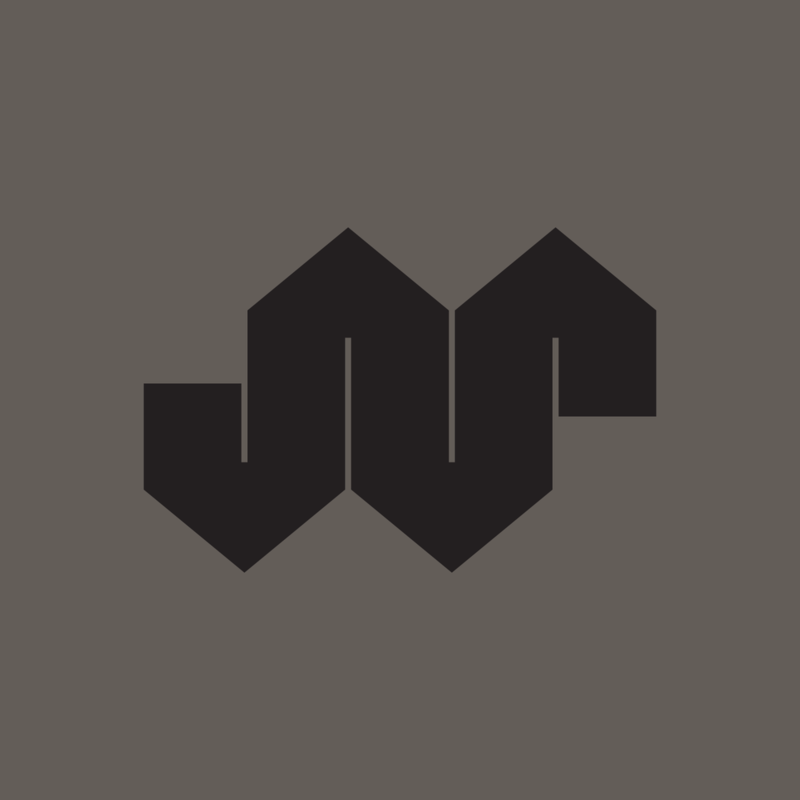 Deep Mapping maps and monitors underground infrastructure by integrating multi-modal sensing, gigabit networking, data analytics, and augmented reality. IMSA provides risk data and analytics for large seabearing yachts and shipping companies. 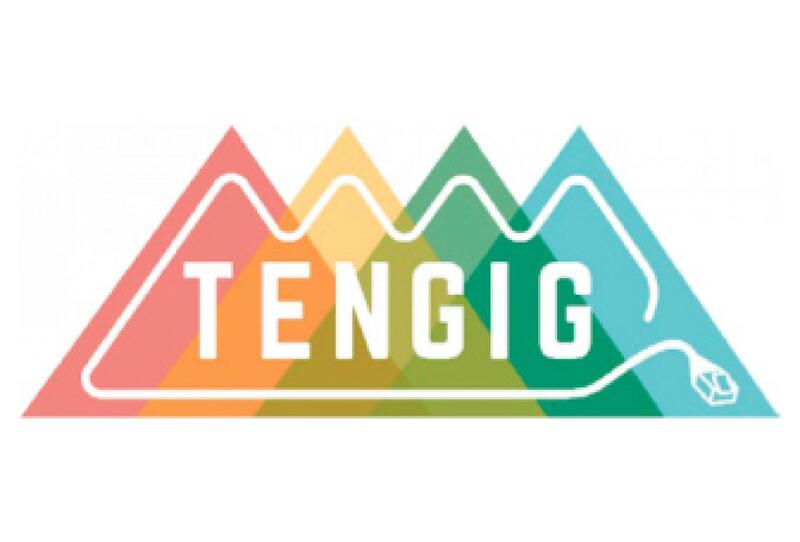 TenGIG is an online gaming festival in Chattanooga powered by EPB, the nation’s #1 gaming Internet Service Provider. Cashew is a restaurant that offers vegan cuisine and baked goods, including cashew cheese that is distributed to regional restaurants and retail stores. 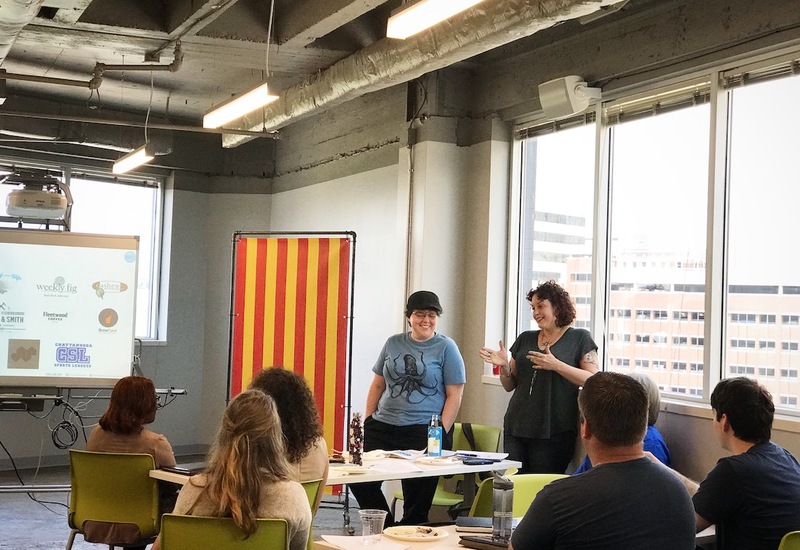 Chattanooga Sports Leagues plans and manages recreational sport events and programs for young professionals. 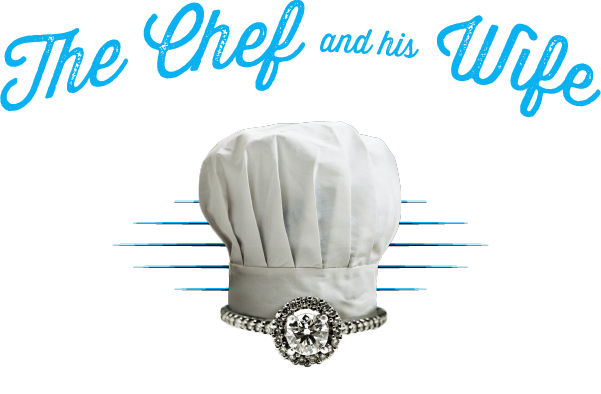 The Chef & His Wife is a producer of healthy pre-packaged meals as well as a variety of pimento cheeses. 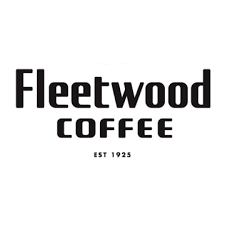 Fleetwood Coffee is a revitalization of a nearly century-old coffee brand originated in Chattanooga. 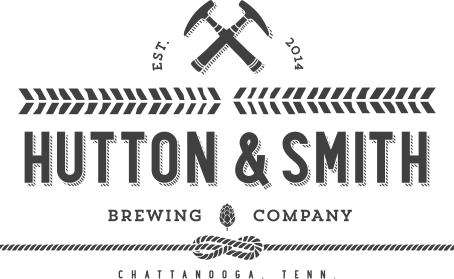 Hutton & Smith is a brewery and taproom that brews and distributes craft beer to cities across Tennessee. LoAdebar is a producer of energy bars made from natural and organic ingredients. 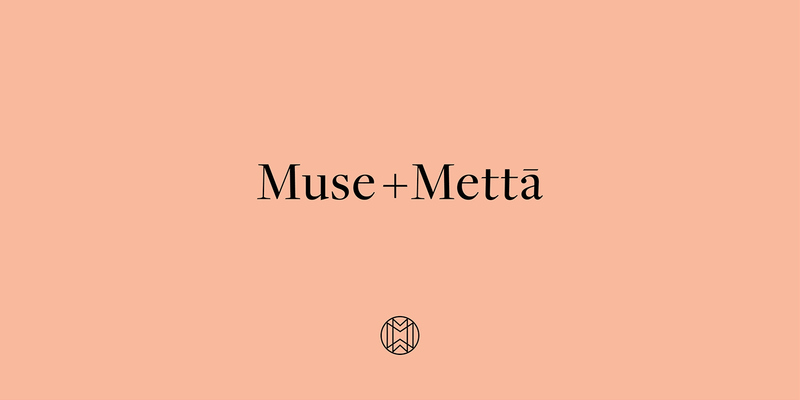 Muse + Metta is a producer of kombucha, which is made in six flavors from all-natural ingredients. Site Seven designs and executes specialized camper build-outs for Mercedes-Bendz Sprinters, Dodge Promasters, and Ford Transit Vans. 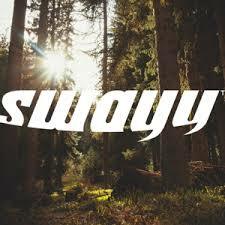 SWAYY is a design and manufacturing company that produces fully-insulated hammocks. 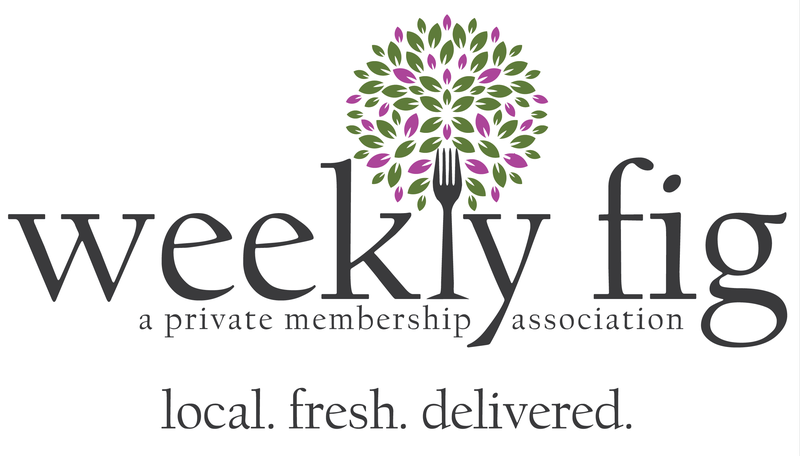 Weekly Fig is a local online farmers market that specializes in home delivery and meal planning, enabling customers to save time on grocery shopping and researching recipes.